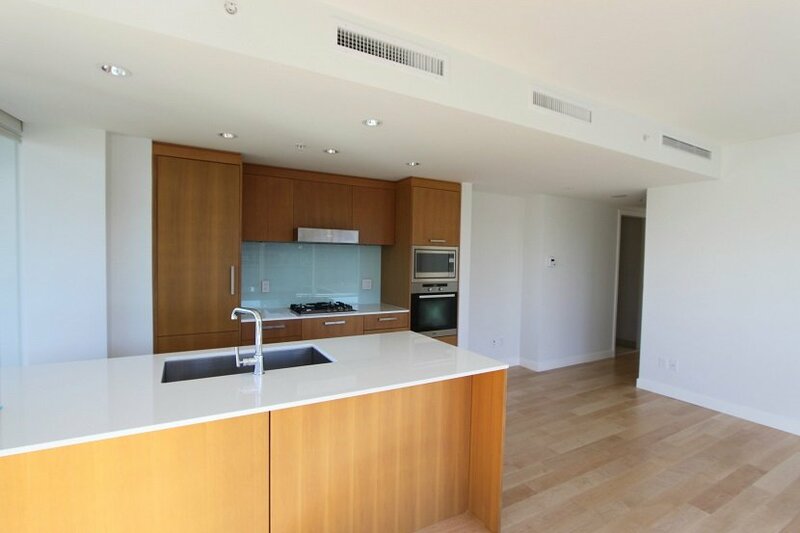 Modernist condo designed by Henriquez and Partners Architecture. 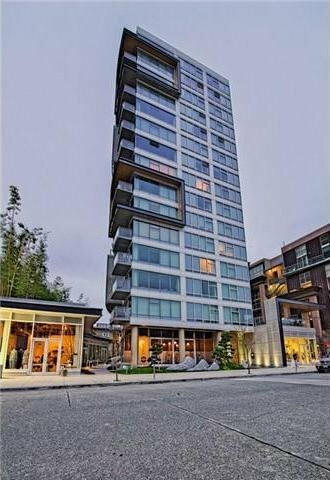 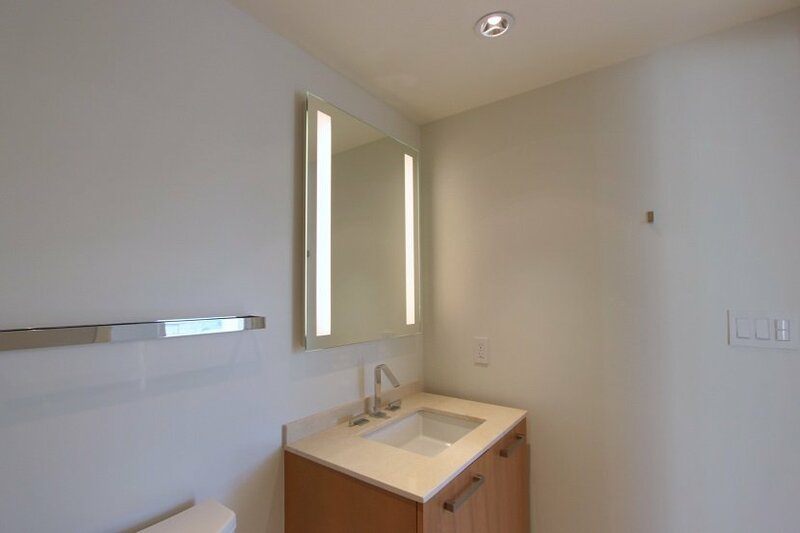 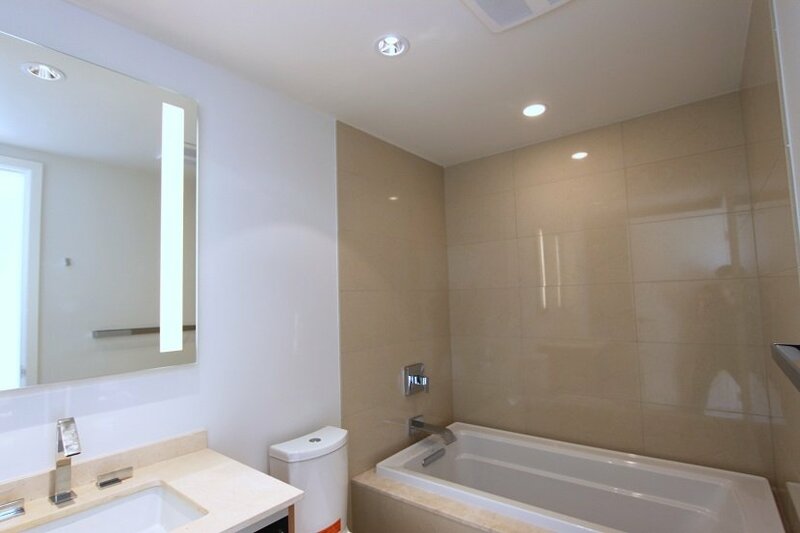 Beautiful southwest facing 940 SqFt two bedroom, two bathroom comer suite in the elegant boutique development 6th & Fir,by Westbank. 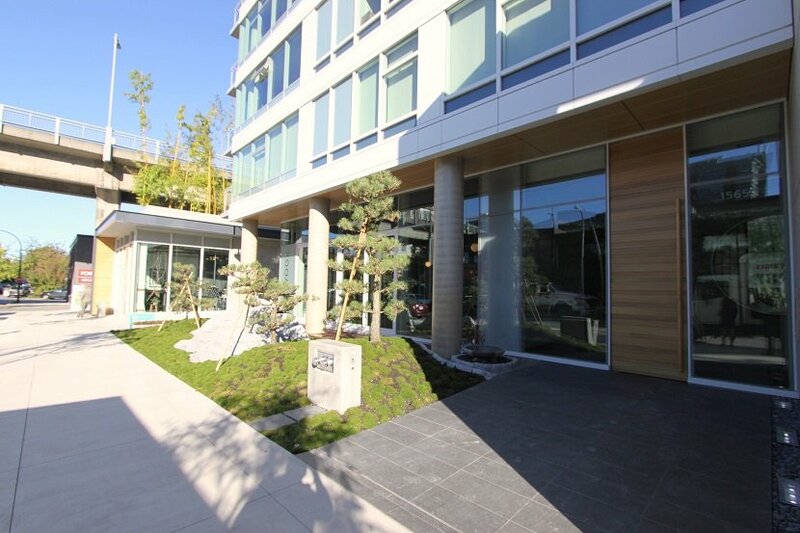 The latest signature address behind the Westbank development team of Living Shangri-La, Fairmont Pacific Rim, TELUS Garden, and 700 West 8th. 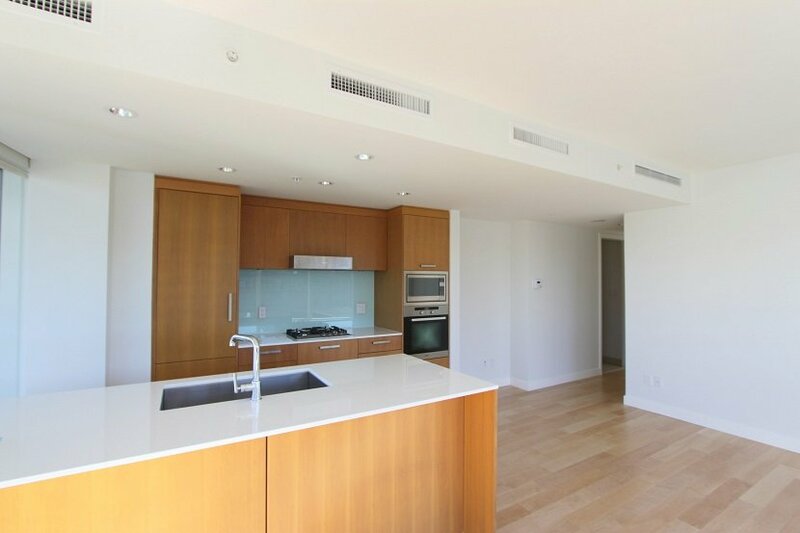 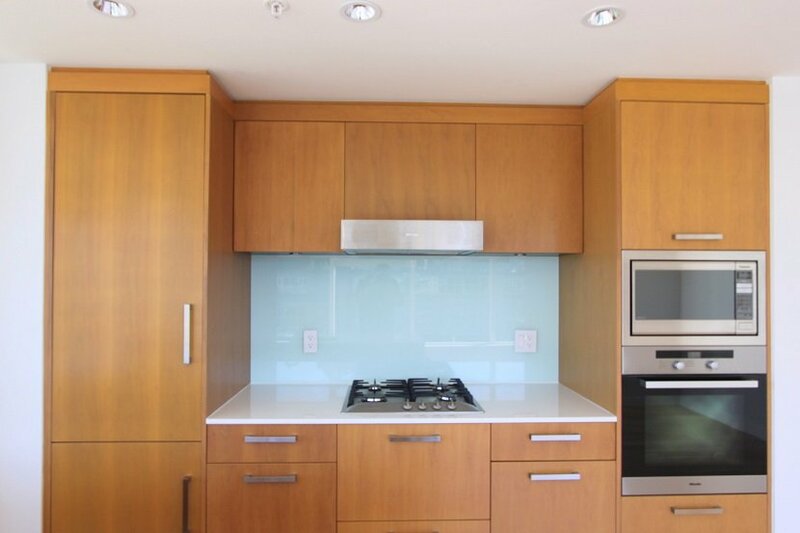 This suite boasts a spacious open floor plan, bamboo hardwood floors, marble bathrooms,gourmet kitchen w/ Miele appliances & quartz countertops, air conditioning, large balcony & curtain wall system. 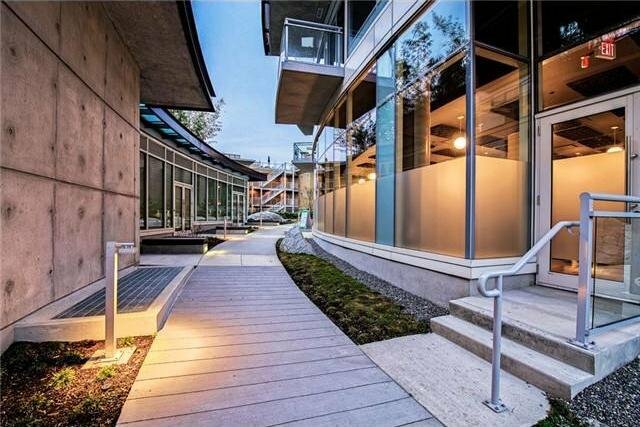 Exercise Center & Y Yoga Studio on the main level. 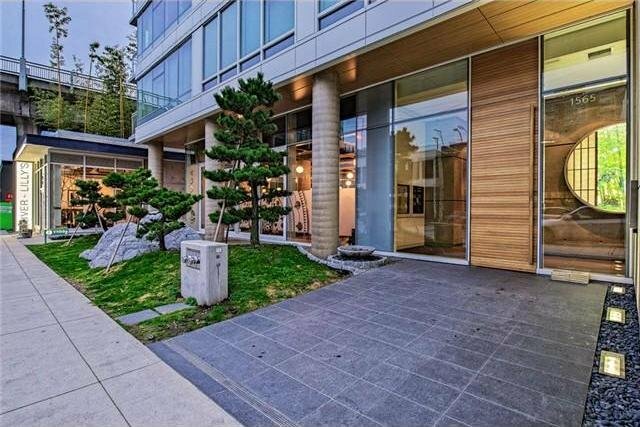 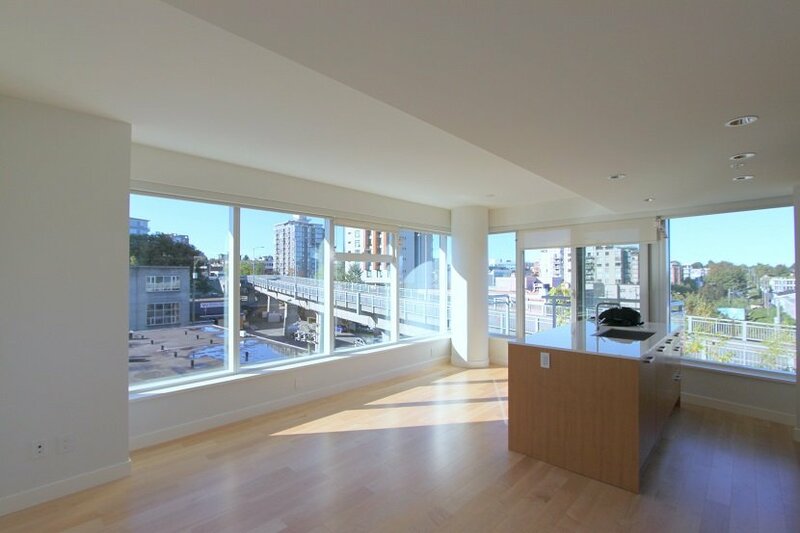 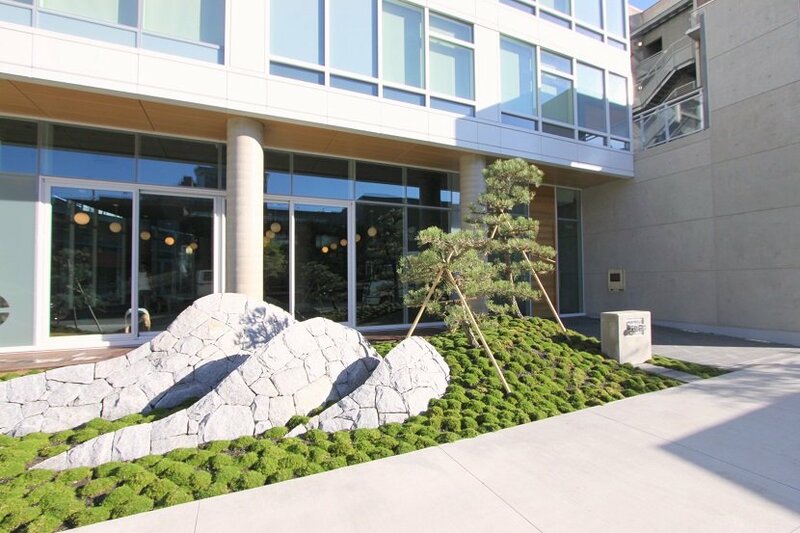 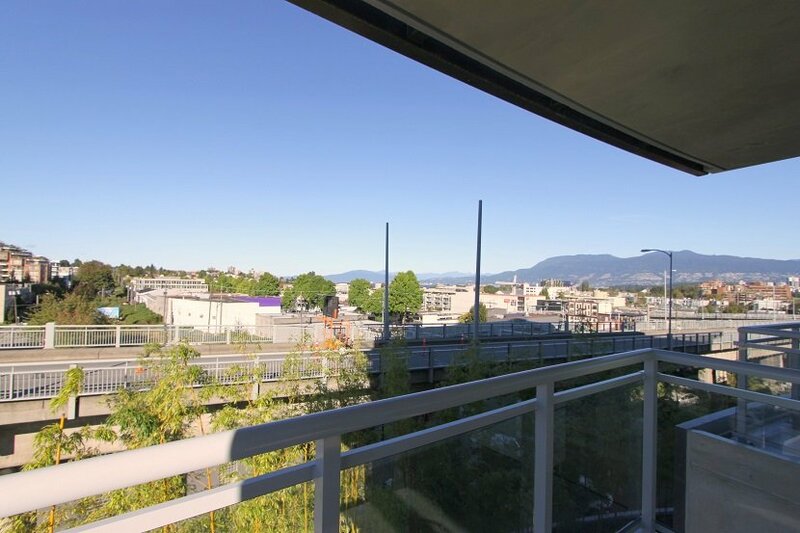 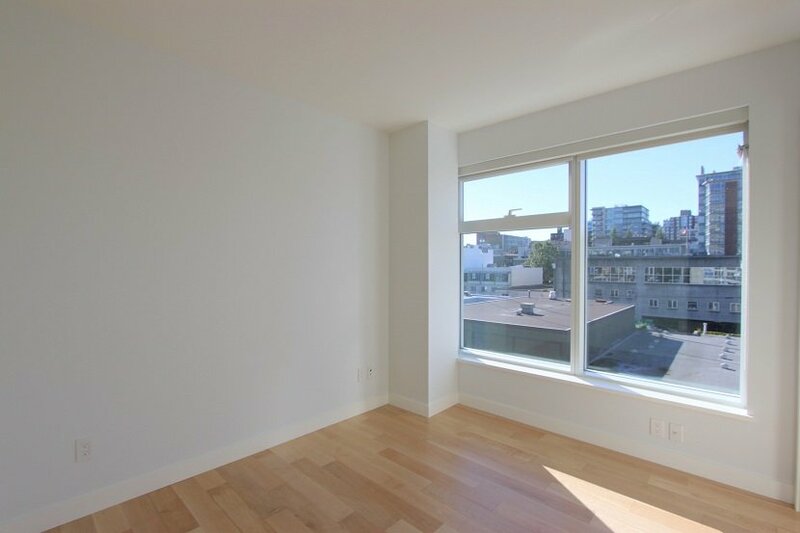 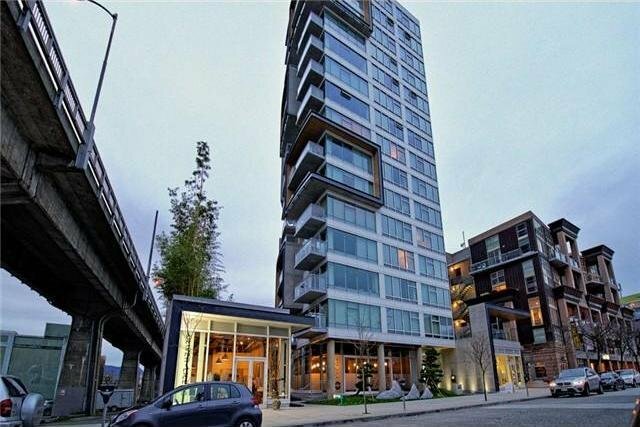 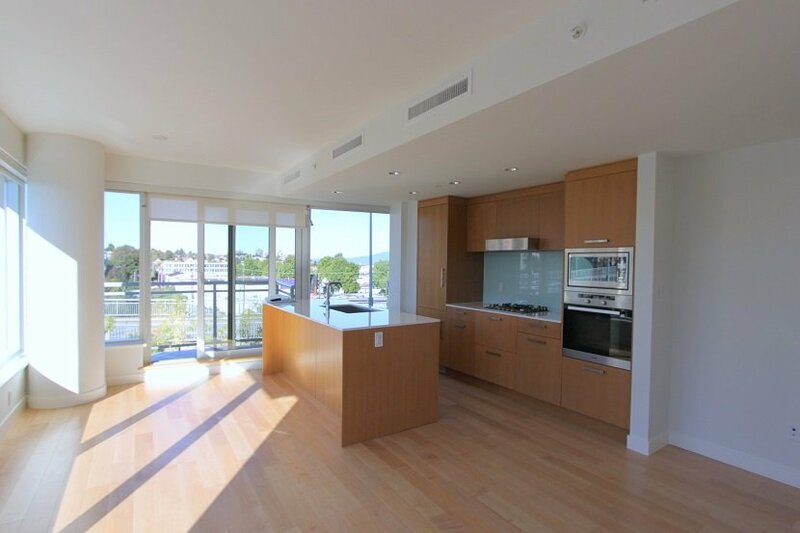 Great location steps to all the great shops on South Granville, Granville Island,transit & minutes to downtown.